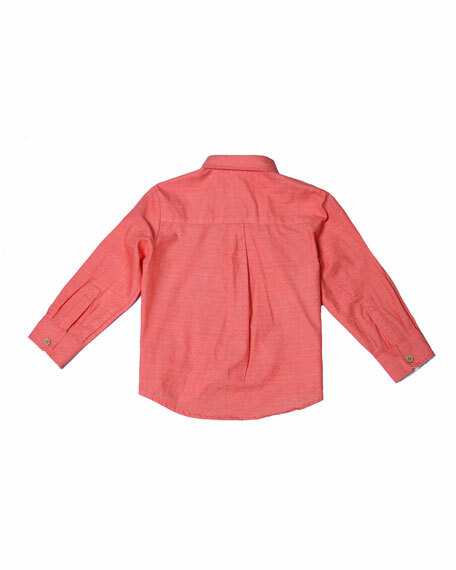 Fore shirt in pin-dot pattern. 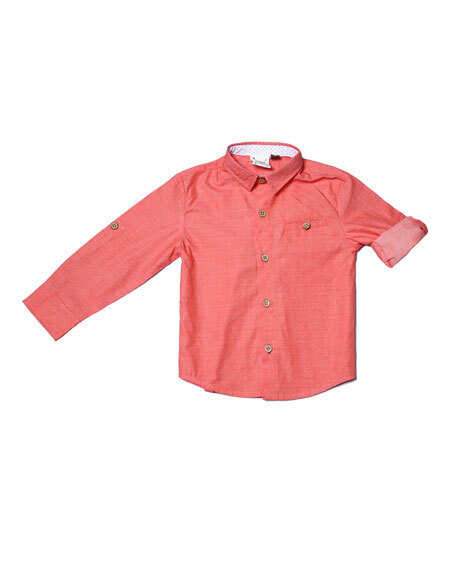 Long sleeves with button cuffs; roll tabs. For in-store inquiries, use sku #2538404.